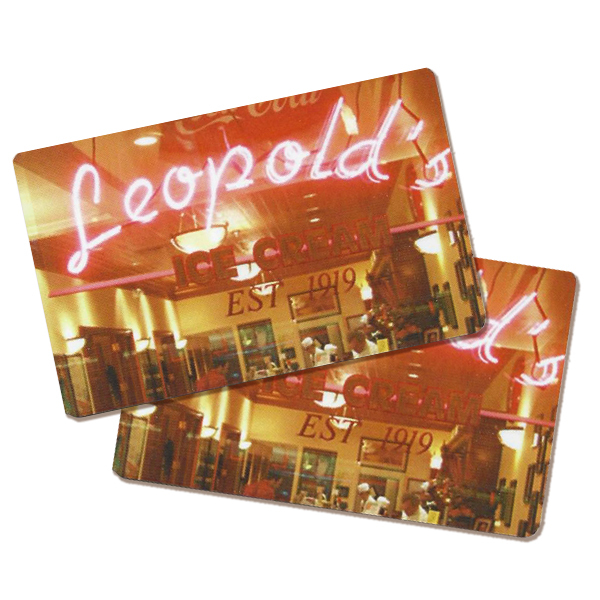 The perfect sweet gift for your family and friends is a Leopold’s gift card! *Cannot be used for online purchases. For use at Leopold’s Ice Cream’s Broughton Street & Airport physical location only.